Chemical free soap scum remover! I saw some posts on Pinterest for cleaning soap scum on bath fixtures. The post that had the recipe that I followed was from www.healthextremist.com. I tried one of the recommendations and it was so easy and worked so well! It’s been a good month since I’ve cleaned my fixtures this way and they still look like I just cleaned them! YAY! 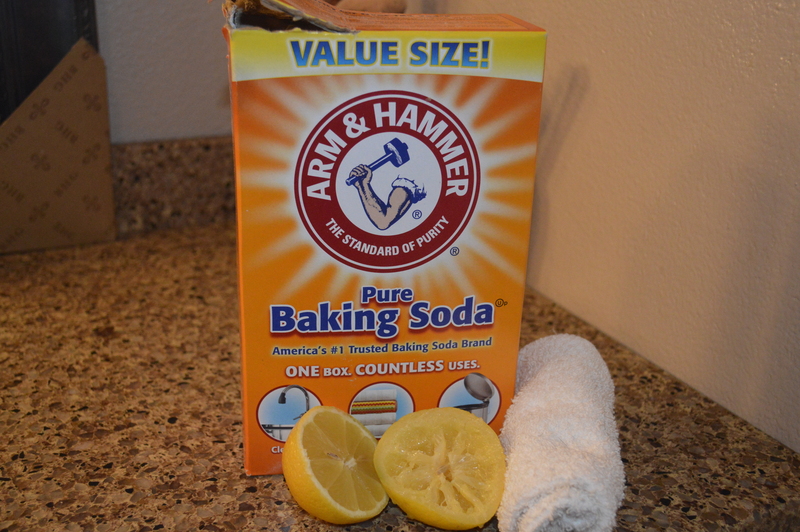 All you need is 1/2 of a lemon, baking soda, and a damp washcloth. Rub the lemon all over the fixture being sure to squeeze slightly to release some lemon juice. 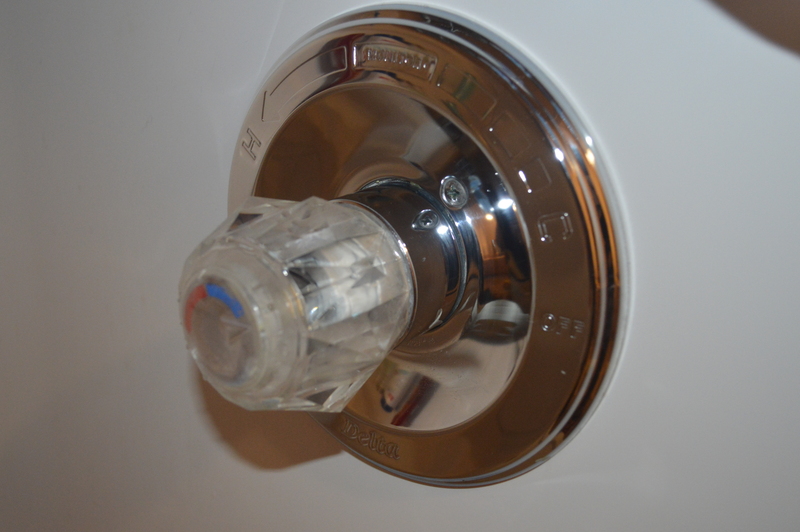 sprinkle some baking soda onto the fixture and rub it all over with your damp washcloth. Repeat a couple times until the soap scum is removed. THAT’S IT!!!!! So simple, easy, and budget friendly! No nasty chemicals needed! I hope you love it! Be careful Dr. Mercola believes Arm and Hammer Baking Soda contains aluminum. We have a link on our site. We love baking soda for everything! Buy one at the Health Food Store.